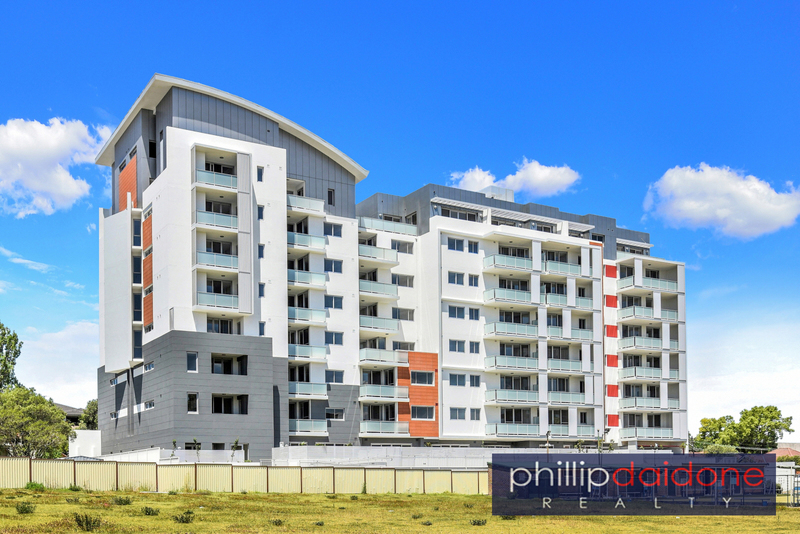 On offer is this near new apartment (built in Dec 2016). 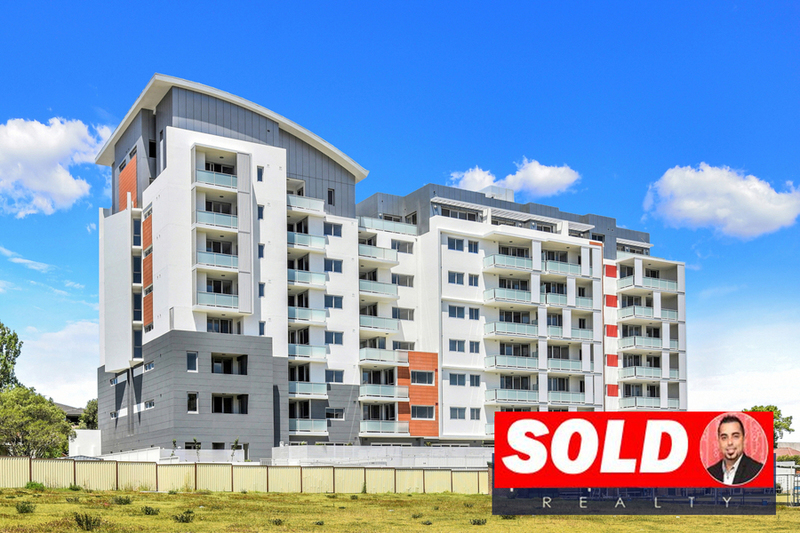 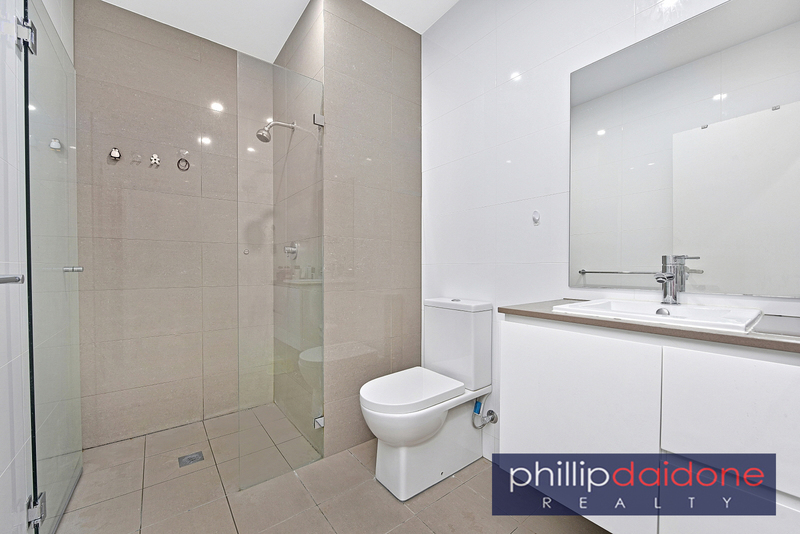 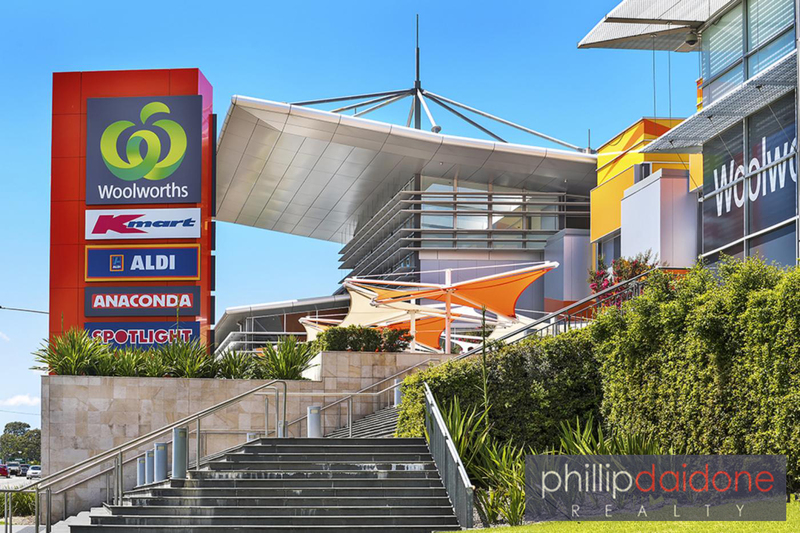 80/1-9 Mark St, Lidcombe offers everything you would expect in new apartment living. 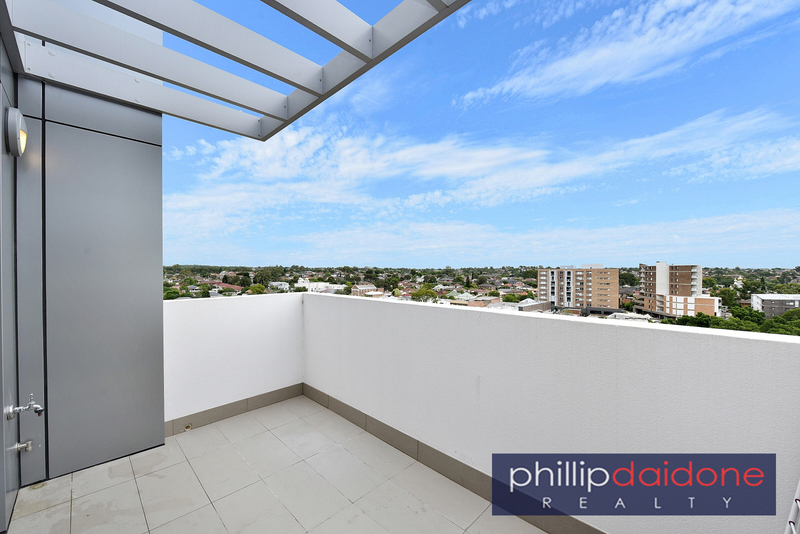 Located in a security block, the apartment is on the top floor (Level 8) and boasts pleasant open distant views. 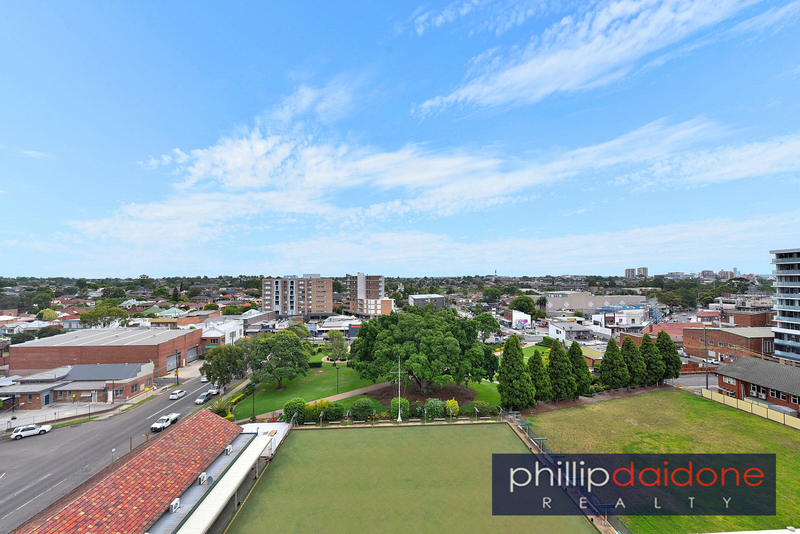 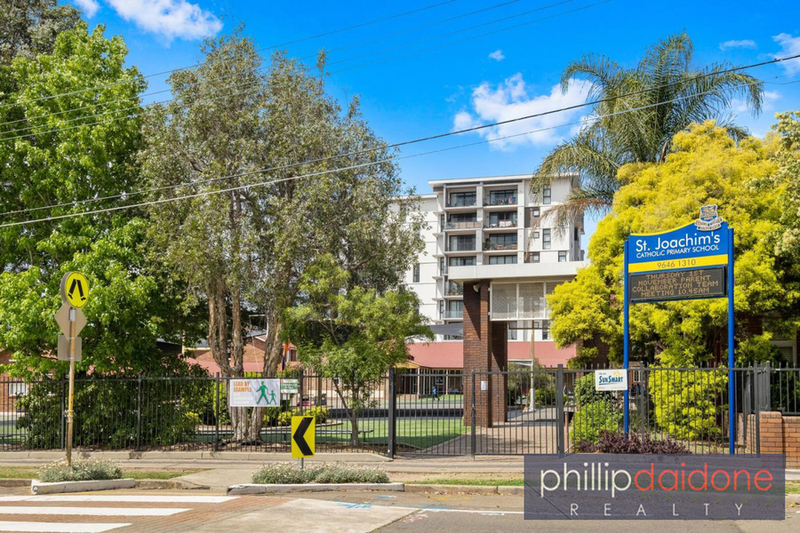 Such a central location only metres from Lidcombe Remembrance Park, sporting amenities, local shops, eateries, restaurants and only a 2 minutes' walk to convenient Lidcombe railway station. 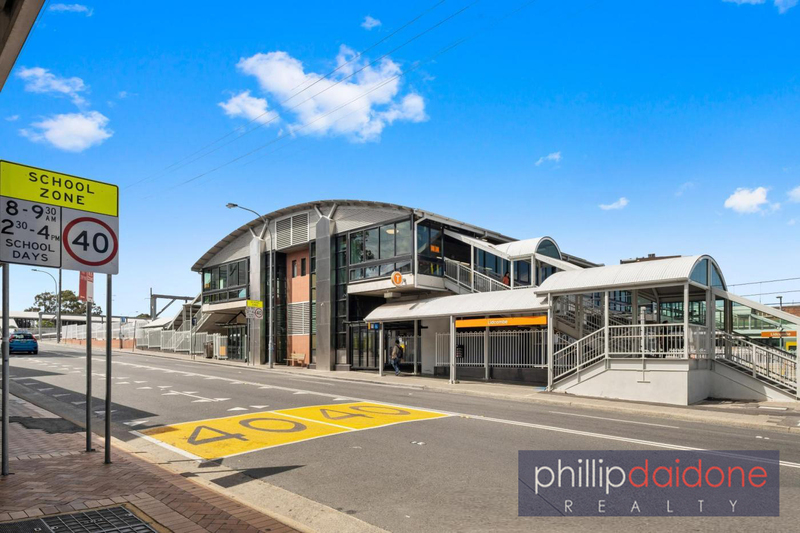 Direct train access to Sydney CBD, Parramatta CBD, Sydney Olympic Park and ANZ stadium. 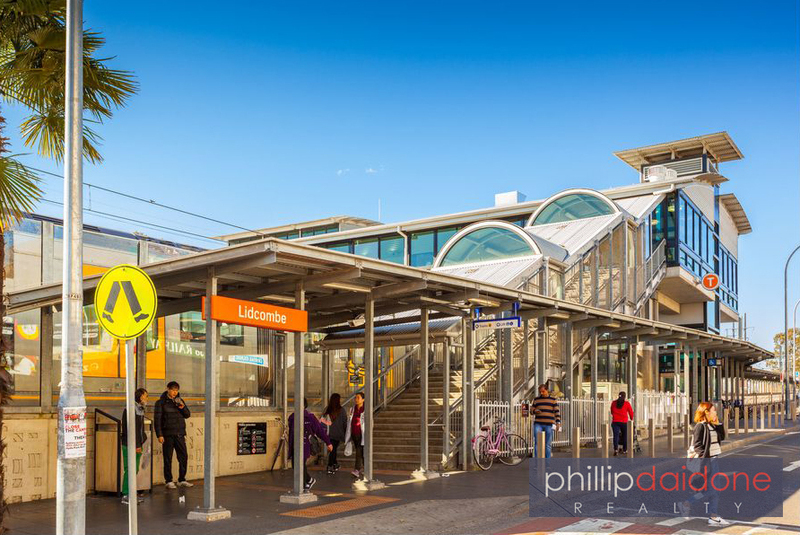 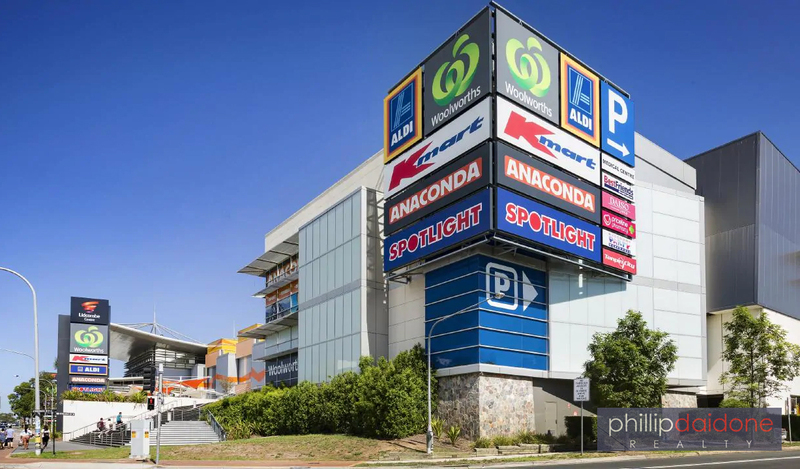 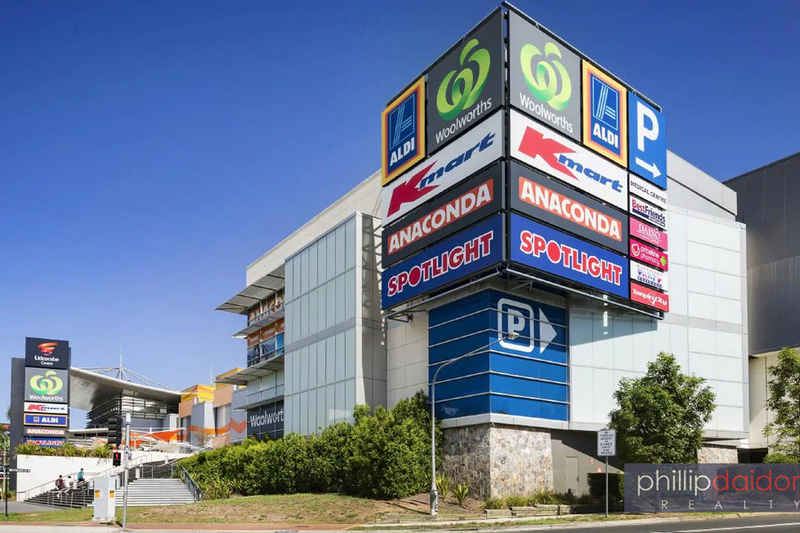 Lidcombe is a fast growing suburb with an increasing population. 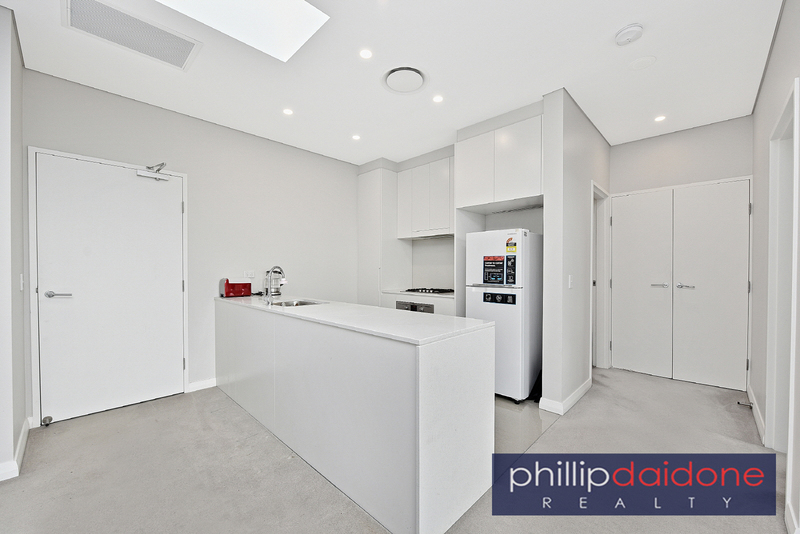 Great rental return investment & tax depreciation. Currently leased at $490 p/w. 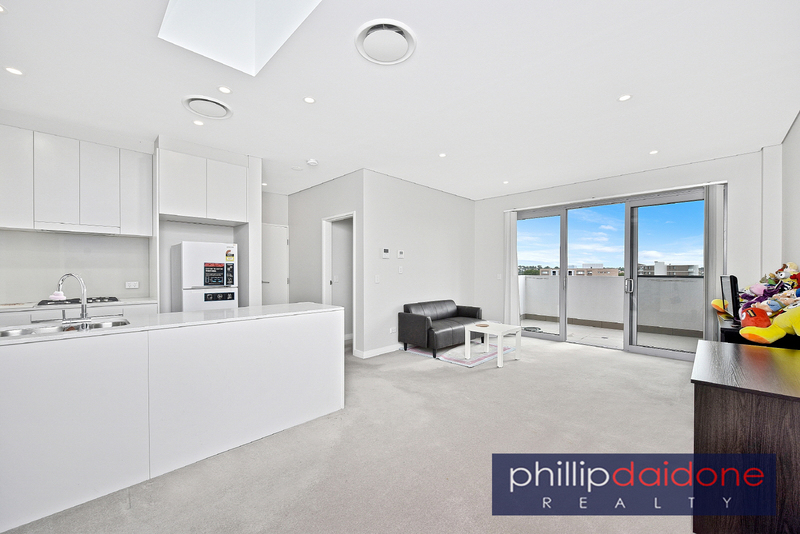 Contact Frank La Malfa | Available 7 days on 0401 316 877.